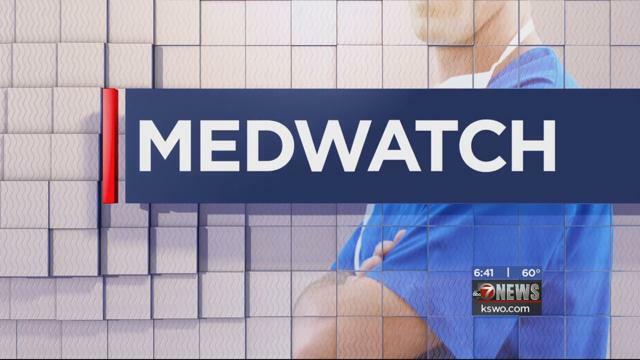 During the evening broadcast, MedWatch reporter Makenzie Burk informs you about new advances in medications, tests and procedures to diagnose and treat all types of illnesses. She also gives you suggestions from the nation’s leading health experts about how to avoid or manage common injuries and illnesses. Monday – Saturday, 6 p.m. and 10 p.m. and Sunday, 5:30 and 10:00 p.m.